Spring is here – which means it’s high time to embrace the transition by choosing the right products for skin and makeup. Here are some of the most effective products that will not only add a glow to your face but also make your skin look flawless. A face serum is not always an essential step in skin care regime, but if the right kind of serum is used, it can give so many benefits for adding more longevity to skin’s well-being. A serum penetrates deeper compared to a moisturizer, which is why it effectively increases skin’s elasticity. 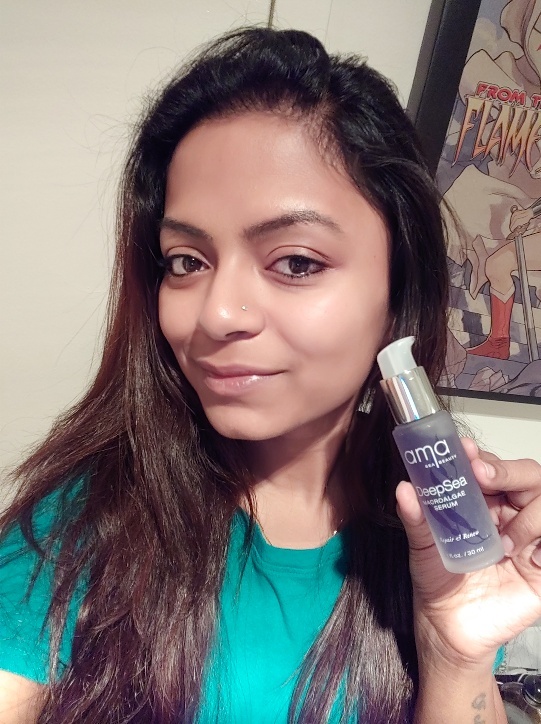 AMA Sea Beauty Deep Sea Macro Algae Serum is one such serum that restores cellular function! Its botanical blend of red and brown seaweeds is the ultimate solution for dermal concerns such as acne, psoriasis, discoloration skin imperfectionsSun damagePremature aging. 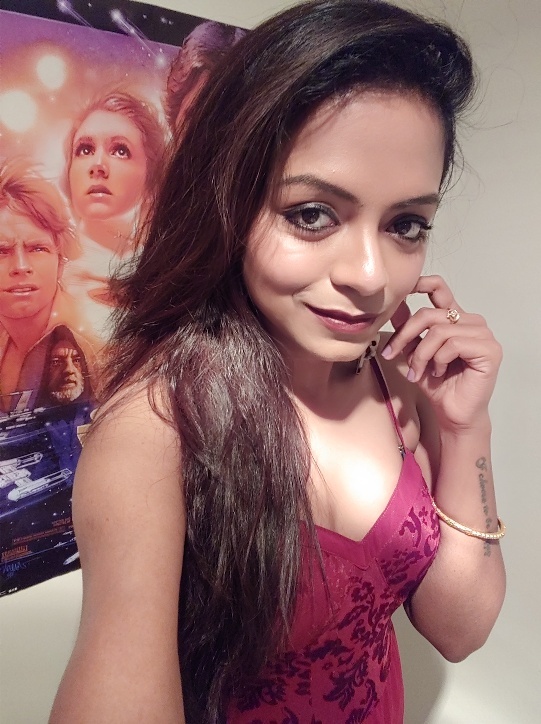 So if one’s skin has gone through a tough time during Winter, then here’s the secret potion that will not only cure them all but unleash the best form of the skin. Applying it every night before going to bed will give magical results in the morning! Buying Facial Oils can be tricky if one doesn’t know its exact purpose. But AMA Sea Beauty SeaGlo MicroAlgae Oil is suited for every skin type. Our skin goes through a lot during the winters. There can be times when slathering moisturizers may not even do the needful. This is why using facial oil is very beneficial. 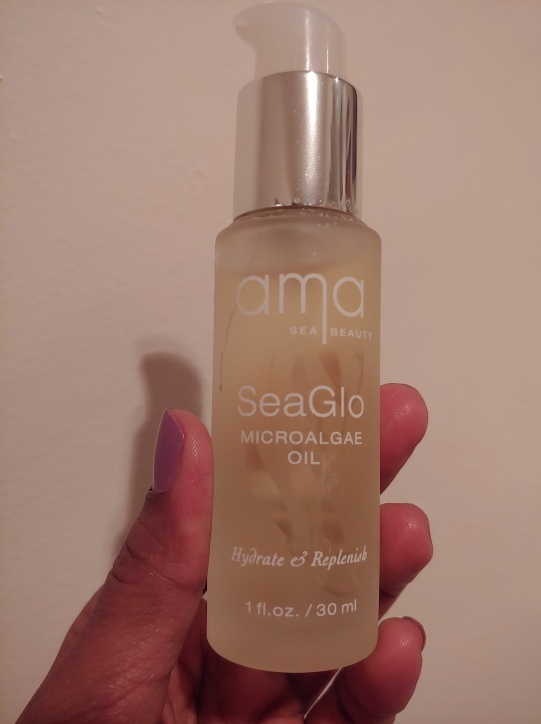 Especially during this transition phase, when the skin has a mind of its own, using AMA Sea Beauty’s MicroAlgae Oil will stabilize the constant changes in the skin with its Vitamin B, C, D, E, and Omega-rich properties. It hydrates and replenishes to support cellular activity and protein production. To add to that, such oil can be combined with the foundation to add a dewy finish to the skin – perfect for Spring season! This is one of the hidden gems at the Aldi! Yes – Aldi! It is inexpensive but works like an expensive skin cleanser. It is a mild skin cleanser and can be used daily (morning & evening). 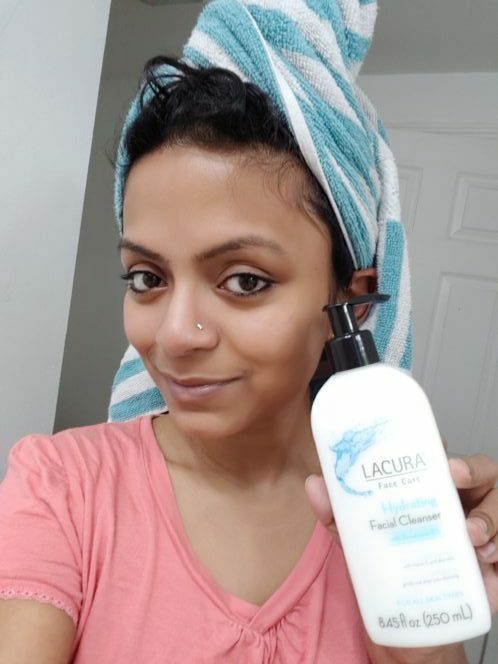 So, after removing any makeup using makeup remover, Lacura hydrating facial cleanser can be used to remove every remaining dirt particles. Especially, if one has dry/sensitive skin, he or she will get addicted to this. 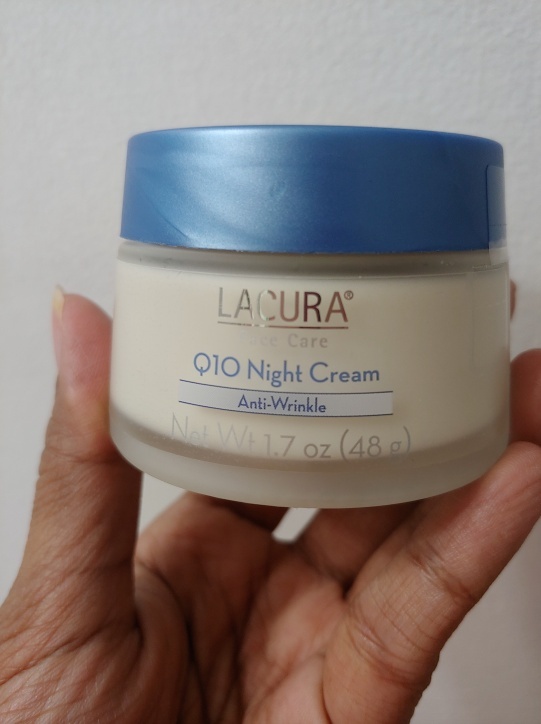 Lacura Q10 Anti-Wrinkle Q10 Night Cream, $11.30, available on Amazon. This is a tried and tested most effective pocket-friendly anti-wrinkle night cream containing retinol. And it is beautifully fragranced too. Skin feels soft and supple in the morning and results become visible in just a month. The rich texture of the cream glides on like a dream and adds the right proportion of moisture to the skin that is needed the most during this transition phase. Wet n Wild Megaglo Liquid Highlighter, $5.99 available at Ulta. Liquid highlighters are the most wearable form of highlighters. Just a few dots on the highest points of the face adds a luminous sheen on the face. The applicator of the Wet n Wild Liquid Highlighter is thick, making it more convenient to apply. When one is one a rush and needs a no brainer product, this drugstore highlighter is the best option. The shade Halo Goodbye is the correct mix of champagne and light hue of pink which makes it a universal shade. Also, this highlighter can be mixed with foundation to add that Spring perfect dewy finish! L’Oreal Voluminous Lash Paradise Mascara, $6.99 available at Ulta. 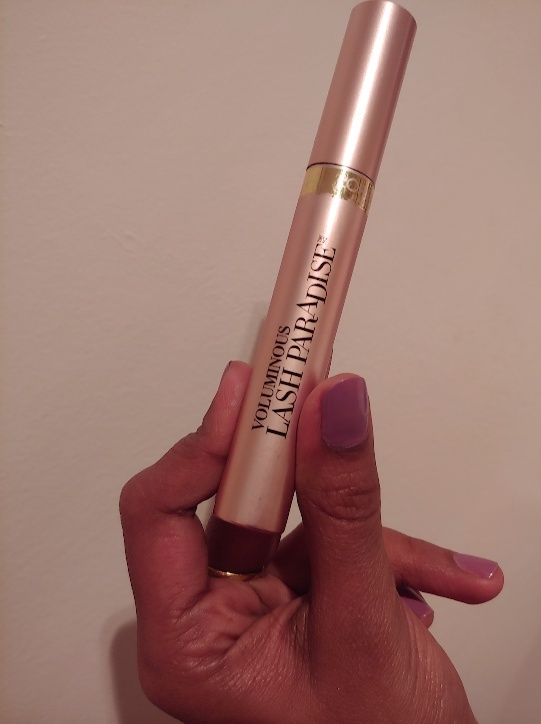 It is needless to say L’Oreal Voluminous Lash Paradise Mascara is probably the best selling mascara currently. The 200+ brush bristles which are slightly curvy, add the right combination of volume and length. L’Oreal knows how to make their mascara formulations right. So if you want a smudge-free and clump-free mascara within $10, go for it without thinking twice. Covergirl Cheekers, $4.99 available at Rite Aid. During the springtime, youthful and glowy makeup looks the best. Adding the right hint of pink to the cheeks changes the entire game of makeup (in a good way). 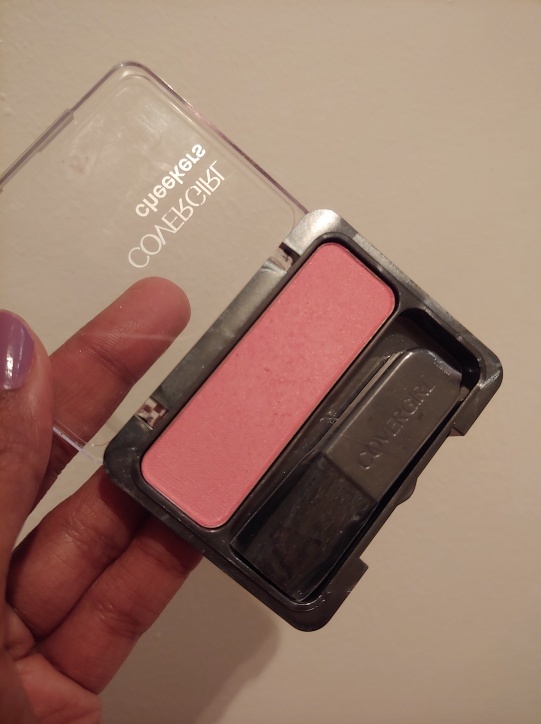 Covergirl Cheekers Blush in Classic Pink is highly recommended for Spring Makeup. It’s a subtle dolly pink blush that is never over the top. 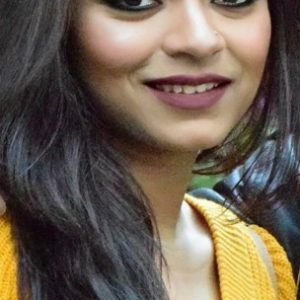 It can be combined with any makeup look – be it dramatic or just a simple office makeup. And since it is a buildable blush, one can never go wrong with it. So these are the seven must-haves this season! Share your essential Spring beauty finds for 2019 in the comments below!